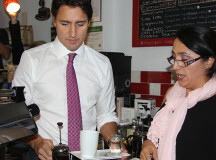 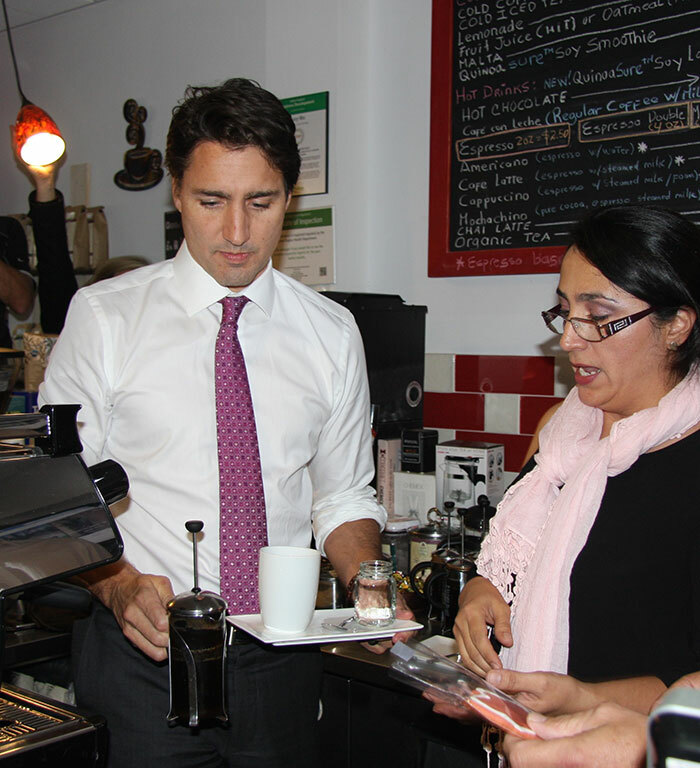 Liberal Party leader Justin Trudeau made a 30-minute stop in Oakville at a Bronte coffee shop on October 5. 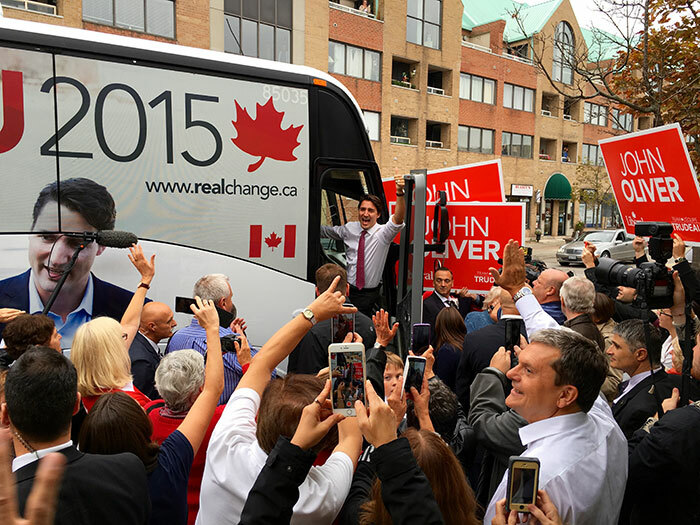 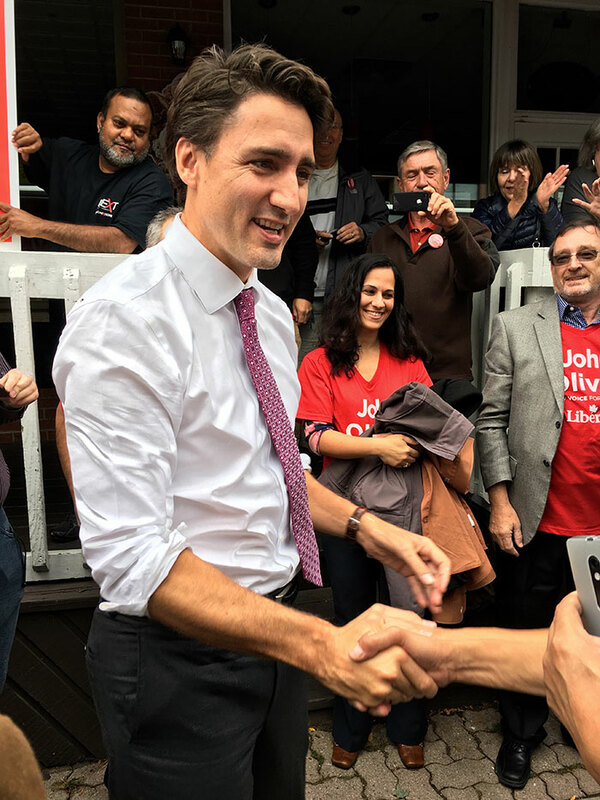 Trudeau was greeted getting off of his campaign bus by about 50 party supporters, including John Oliver, Liberal candidate for Oakville. After shaking hands, hugging and cheek-kissing his way into the shop, Yury Wu, a Colombian native, owner of Taste of Colombia, took Trudeau behind the bar to make a French press. 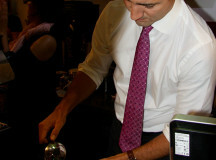 After measuring the coffee, filling the press, stirring, steeping and pressing, Trudeau poured out the fresh brew into a white mug on a plate accompanied with a red maple leaf cookie, the party’s symbol, and a Mason jar filled with water. 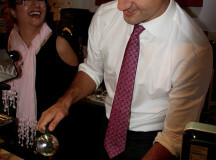 “Gotta keep hydrated,” noted Trudeau with a grin as he handed the plate over the bar. 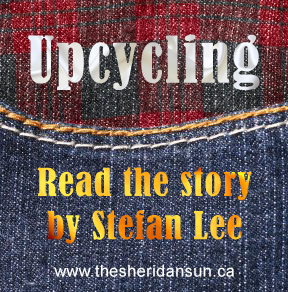 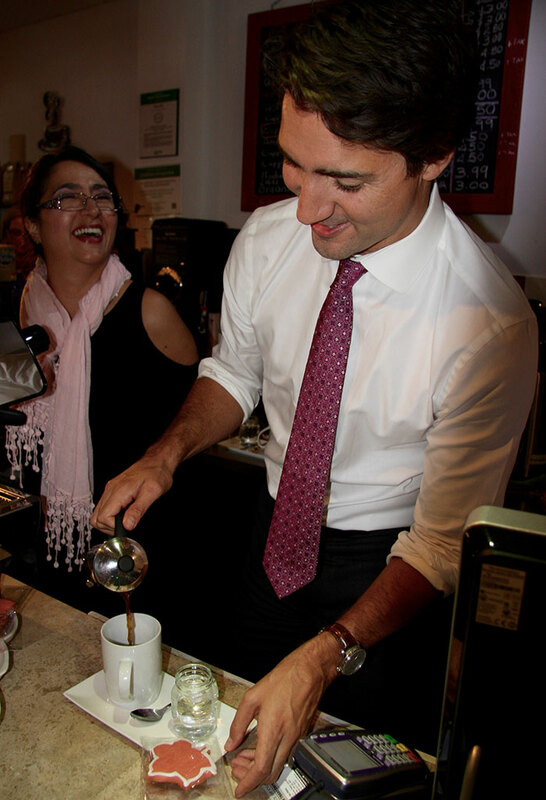 When Wu offered to pour Trudeau a cup, he sheepishly admitted he’s not a coffee drinker. 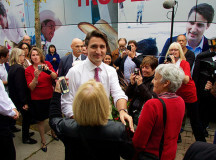 Trudeau headed back to the bus, stopping on the way for last-minute photos, hugs and handshakes. 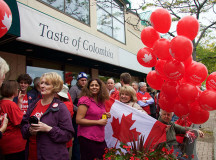 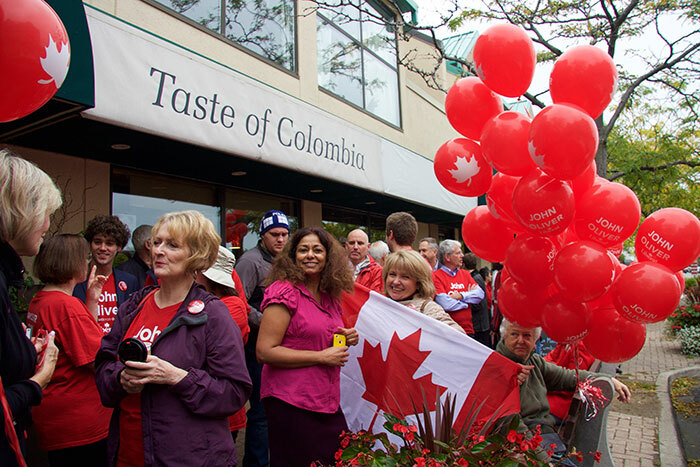 Liberal supporters wait outside of Taste of Colombia coffee shop for Liberal Party leader, Justin Trudeau's, arrival. 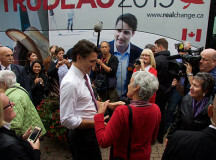 Justin Trudea arrives in Bronte and shakes hands with supporters outside Taste of Colombia. 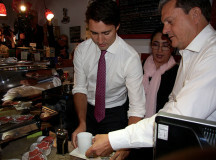 Not a coffee drinker himself, Trudeau was happy to help. 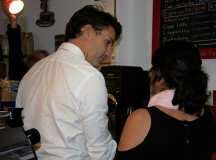 Yury Wu teaches Trudeau about coffee. 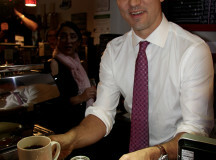 Trudeau hands another coffee out to a Liberal supporter. 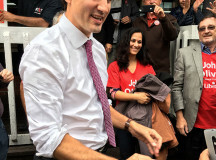 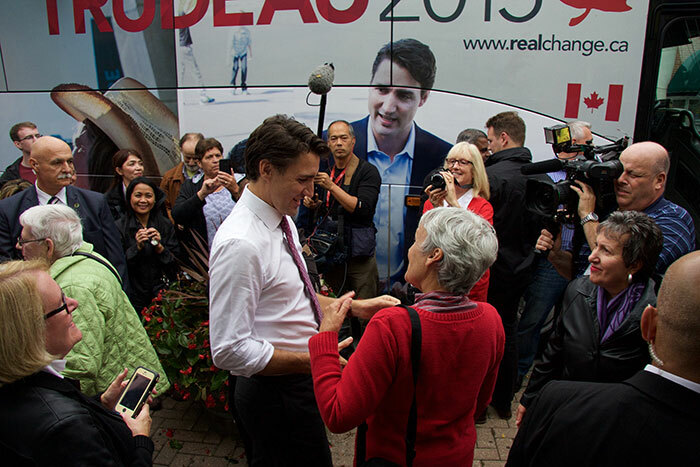 Liberal candidate for Oakvile, John Oliver (right), helps Trudeau. 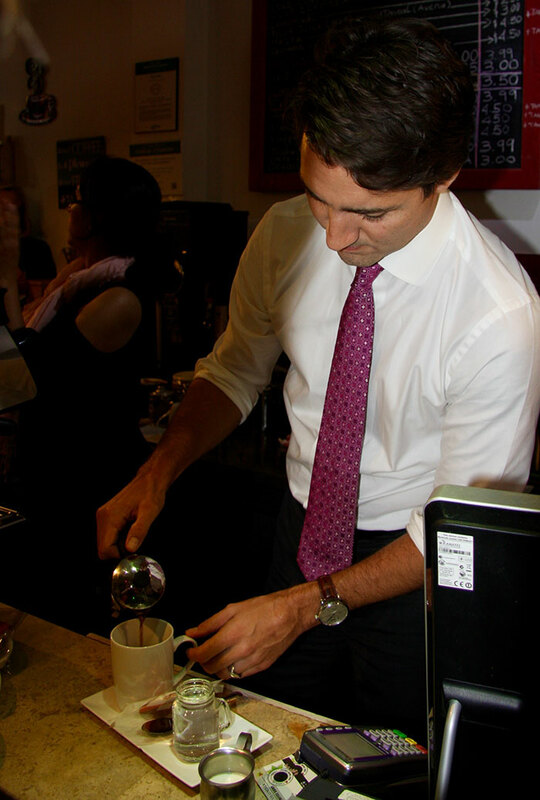 Trudeau pours the french press coffee. 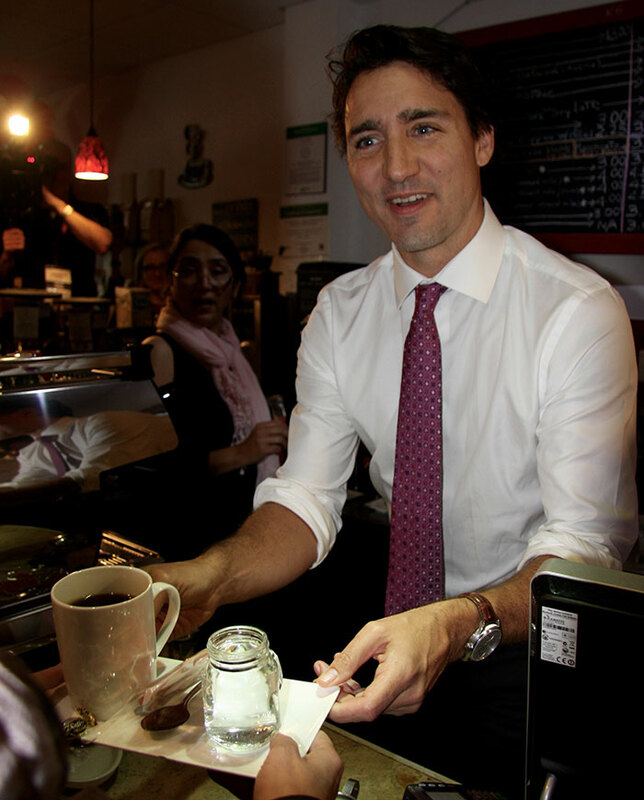 Accompanied with the coffee was a red maple leaf cookie, the Liberal Party's symbol. 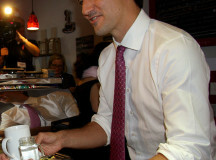 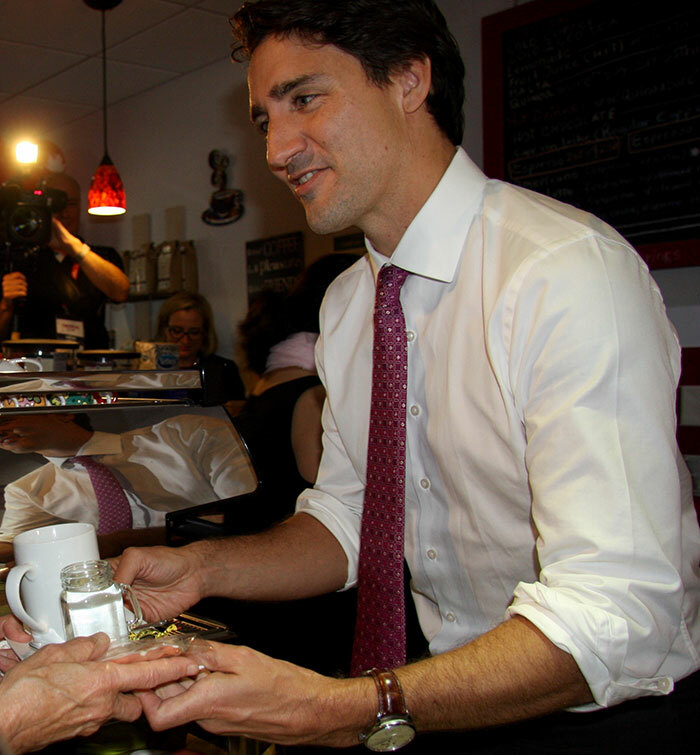 Justin Trudeau pours a fresh French pressed coffee for a supporter. 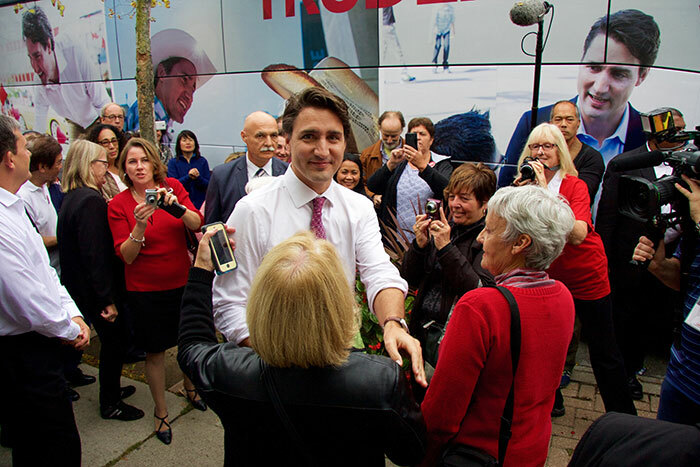 Justin Trudeau shakes hands and takes a photo with a former Sheridan Journalism Print program coordinator, Mary Lynn O'Shea. Justin Trudeau leaves Oakville but not with out one last wave. Added by Erin on December 10, 2015.